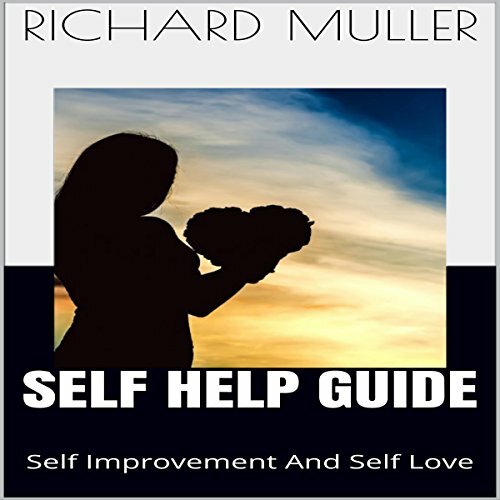 Showing results by author "Richard A. Muller"
You are reading the word now right now. But what does that mean? What makes the ephemeral moment now so special? Its enigmatic character has bedeviled philosophers, priests, and modern-day physicists from Augustine to Einstein and beyond. 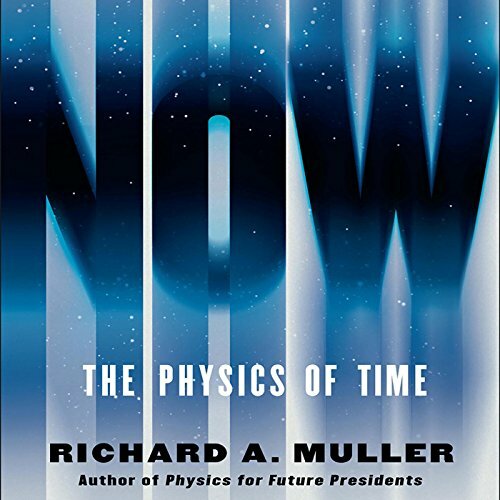 Einstein showed that the flow of time is affected by both velocity and gravity, yet he despaired at his failure to explain the meaning of now. Equally puzzling: Why does time flow? Some physicists have given up trying to understand and call the flow of time an illusion. We live in complicated, dangerous times. They are also hyper-technical times. 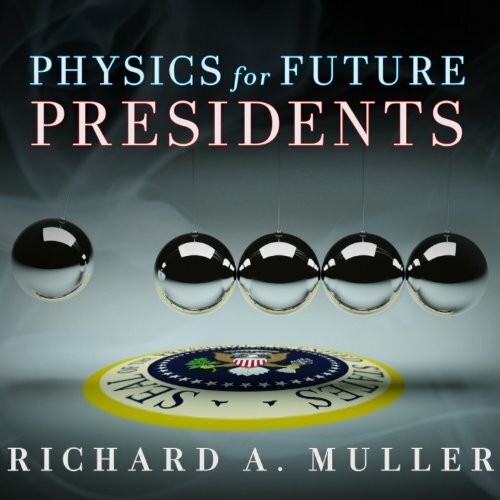 As citizens who will elect future presidents of the most powerful and influential world, we need to know - truly understand, not just rely on television's talking heads - if Iran's nascent nuclear capability is a genuine threat to the West, if biochemical weapons are likely to be developed by terrorists, if there are viable alternatives to fossil fuels that should be nurtured and supported by the government, if nuclear power should be encouraged, and if global warming is actually happening. 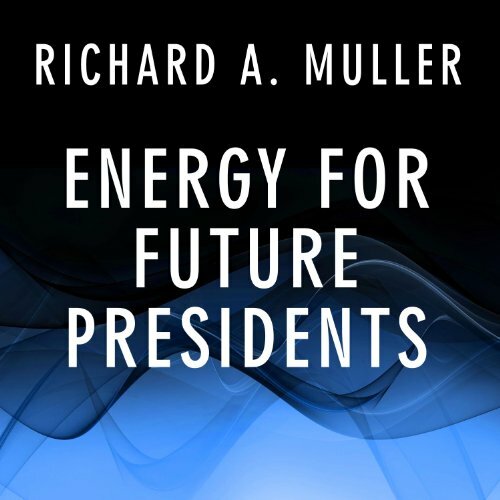 The near-meltdown of Fukushima, the upheavals in the Middle East, the BP oil rig explosion, and the looming reality of global warming have reminded the president and all U.S. citizens that nothing has more impact on our lives than the supply of and demand for energy. Its procurement dominates our economy and foreign policy more than any other factor. But the "energy question" is more confusing, contentious, and complicated than ever before. 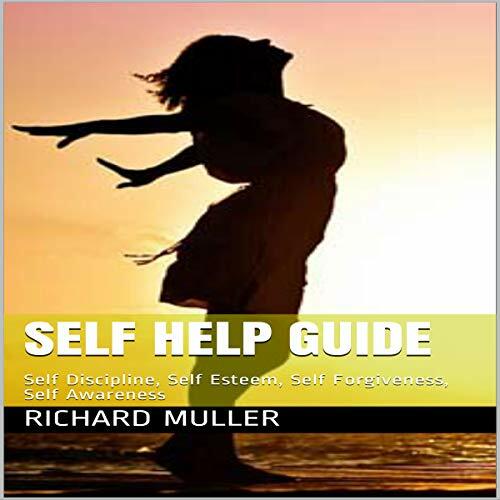 This guide teaches you about self-discipline, self-esteem, self-forgiveness, and self-awareness. 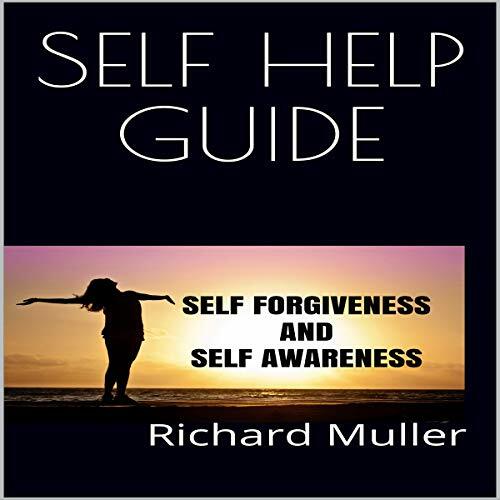 This is a book on self-forgiveness and self-awareness. 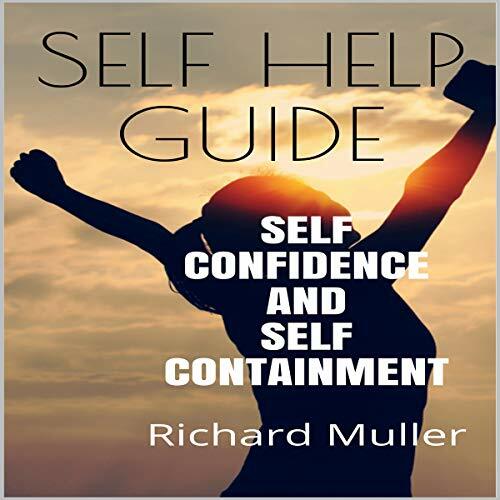 This book is about self-confidence and self-containment. 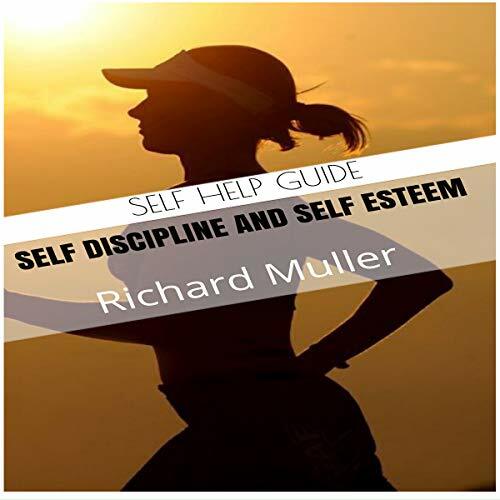 This book is about self-discipline and self-esteem. 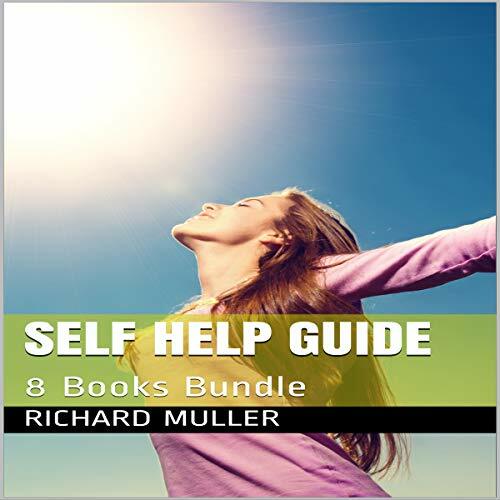 Listen to the Self Help Guide: 8-Book Bundle.